Spondo worked with Bridget O’Shea and Katrina Channells from Yarn to help bring Stingray Sisters to life. 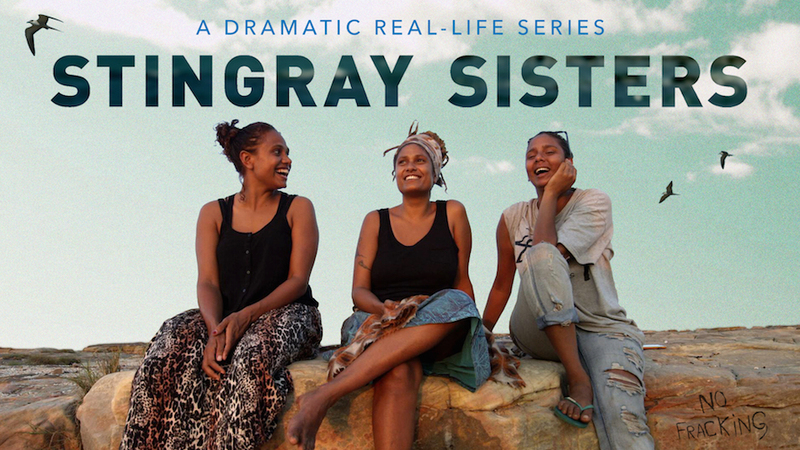 The series has been available for sale from the producers’ own website through Spondo’s embeddable player and from several affiliated websites including The Wilderness Society and Seed, Australia’s first indigenous youth led climate change network. Many films like Stingray Sisters have a potential audience that congregates on relatively large sites. It makes sense for filmmakers to leverage off those sites. The site owner is often looking for engaging content, not to mention additional revenue sources. Viewers are happy to purchase a film endorsed by a site they know and trust, more so if the site can share in the revenue and continue to pursue common objectives. Spondo hosts the content, provides the payment gateway and automatically tracks sales, distributing an agreed revenue share to each site owner.